I'm someone who loves teas and would buy them online from US just because of my love for it.Part of my hantaran for my wedding was even a set of a really expensive brand of loose teas.haha That's how much I love them.But it's hard to find a local tea purveyor/brand that sells great quality teas at an affordable price..until I came upon Roleaf! 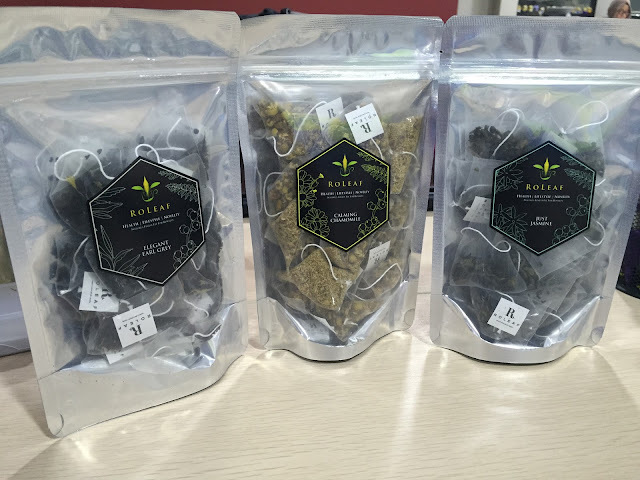 I looked at their selection of teas and I was amazed.They were so kind to give me teas for me to review and I can say honestly that I love them all!I will definitely repurchase from them once I run out of teas. 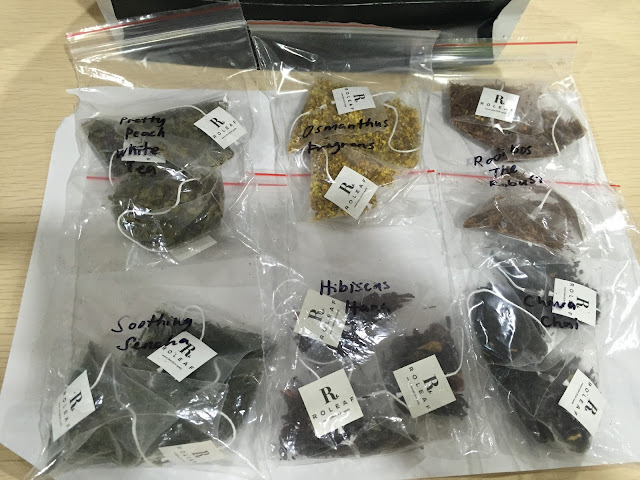 From one tea lover to another,if you want to get good quality teas at an affordable price,do give their website a look and browse the many many teas that they have. I will review all of the teas that Roleaf has given me.All of the opinions here are entirely my own..and I tried all of the teas! I tried all of the teas without sugar except the Earl Grey & Peach White Tea because that's how I take it. 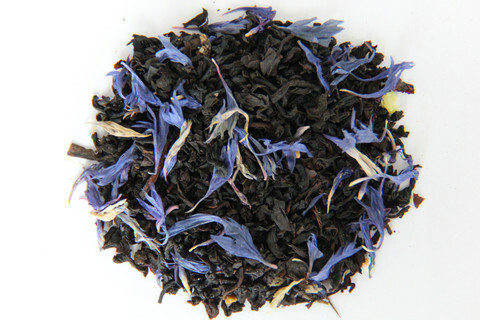 I love earl grey tea.It's my favourite tea for breakfast or tea time.It's just a great strong cup of tea with such a delicious fragrance.Next to green tea,early grey is also use in many dessert recipes.I've tasted earl grey cake and cookie..they were delicious! I usually have it with some sugar.I'm not used to adding milk to my tea but I'm sure that it'll taste even nicer. 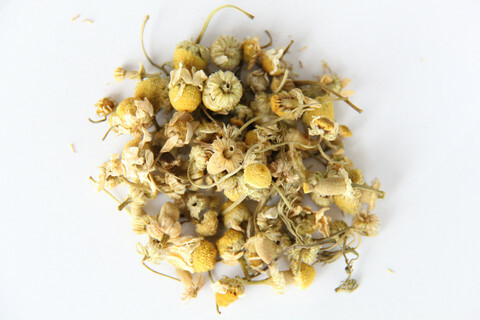 Chamomile is a herb renowned in folk and traditional medicine for its health, cosmetic and nutritional benefits. 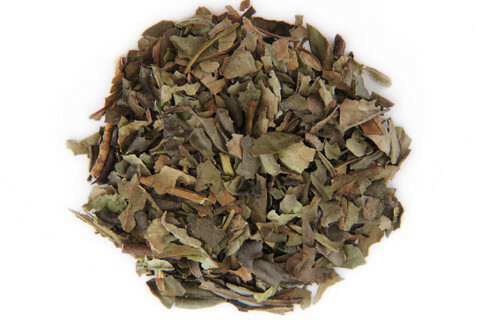 A soothing blend for relaxation that takes away anxious, stressed or depressed feelings. Chamomile tea to me is something that I'll drink at night to relax and calm me down.Basically it's like drinking lavender tea..it prepares me for a goodnight sleep. 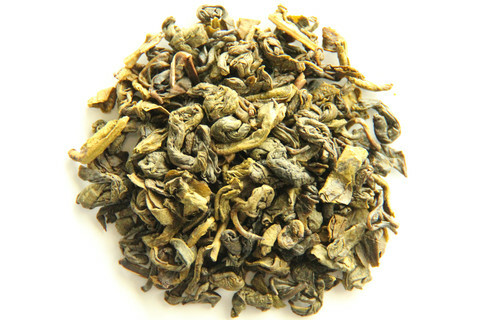 Jasmine tea is a type of green tea and this is something that I'll drink throughout the day.I love the scent of jasmine and when you brew this tea,you'll definitely smell the unmistakable scent. This was my first time trying out an Osmanthus tea.It is bright yellow in colour.After reading the description above I was like..wow I never thought that there's an amazing story behind the tea.I would say that this tea has a calming effect as well. 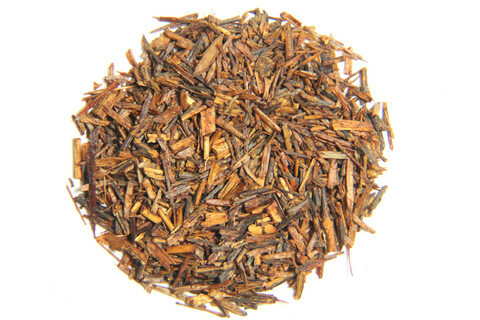 Rooibos, which translates into Red Bush, is a popular herbal beverage from South Africa. 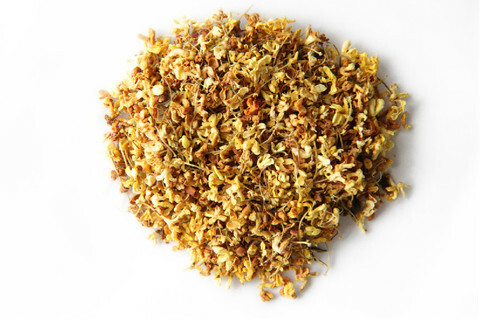 Rich in health properties, and naturally caffeine-free, Rooibos is a great replacement to black tea. 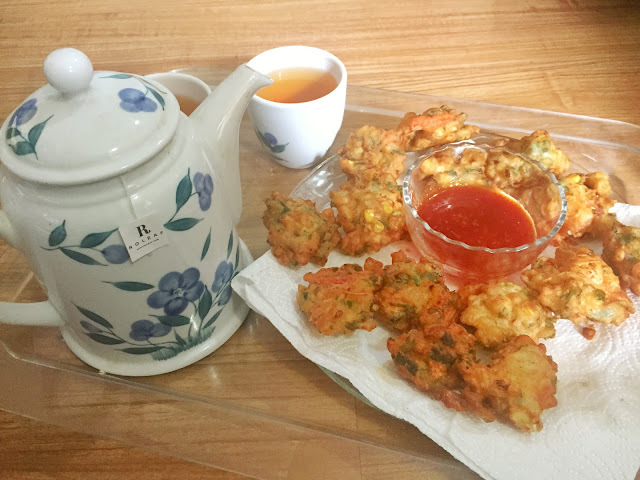 Can be enjoyed with a slice of lemon, milk and honey. 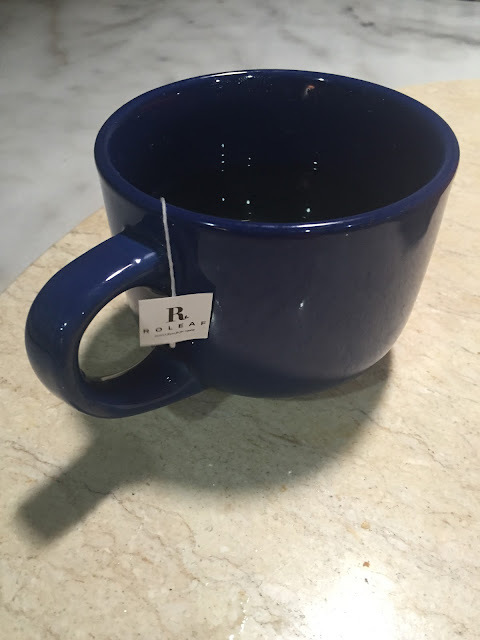 I've tasted rooibos tea before and I like it.I like this one too!When you take a sip,it just feels really healthy somehow.I know teas (unsweetened) are healthy,but this one just seems to give me..strength?haha It's hard to describe so you should try it yourself. 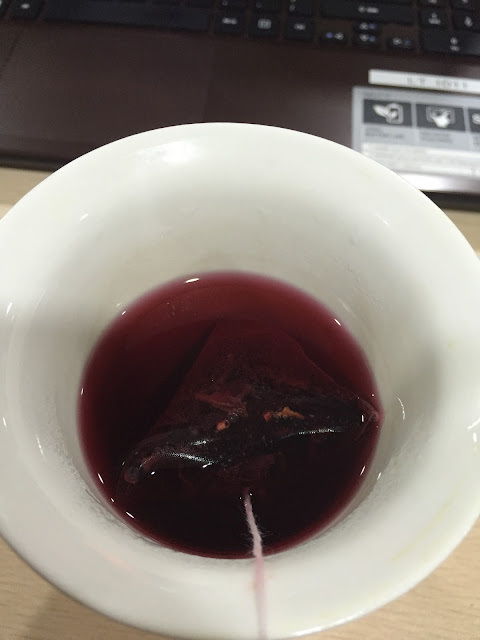 I heard that this tea is great to consume when one is having PMS.I haven't had it during that time of the month yet though.This tea when you brew it,it will become bright red in color.It tastes a little bit sour.But it's really good! 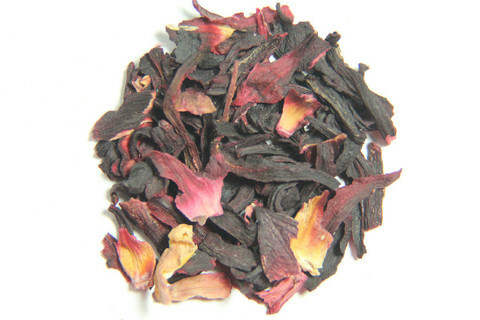 A fruity, softly sweet and fragrant peach tea with delicate floral undertones which can be enjoyed hot or chilled. 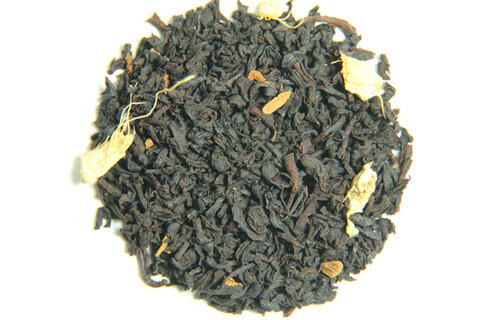 Peach tea is a favourite of mine.This tea is fruity and delicious.You can turn it into iced tea and it'll taste just as good and refreshing. 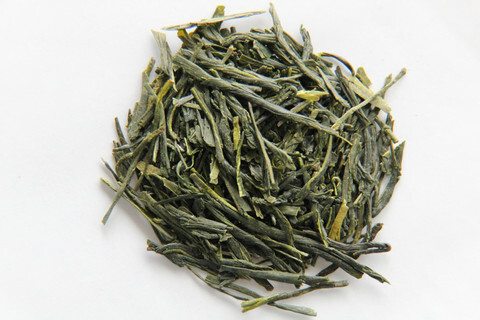 Sencha is fine Japanese green tea from the Shizuoka perfecture of Japan. Refreshing and smooth with slight roast flavors. High in antioxidant and Vitamin C.
Green tea is something that I love to drink.And I always drink it without sugar.This one makes a really good cup of green tea.It's not too strong and is just nice. This was the tea that I was most apprehensive to try because I've tried chai latte before and didn't like it.I was scared that it'll taste like I was drinking curry flavoured tea.hahaha I was sooo wrong!The spice taste wasn't strong and it was actually a very pleasant cup of tea.I bet it taste even better with some milk and sugar as I had it without both. I would definitely repurchase some of the teas that was given to me..like the sencha and earl grey.I'm also planning to buy their matcha powder soon.Can't wait to try more teas from Roleaf!